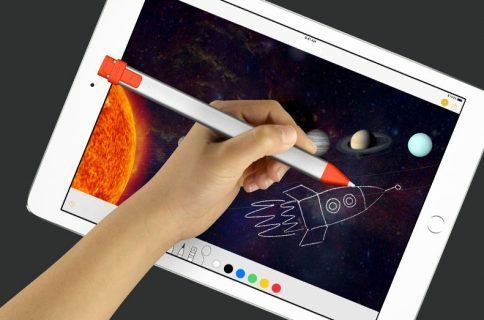 Wacom has just announced its latest entry into the increasingly-crowded space of iPad styli, the Intuos Creative Stylus. 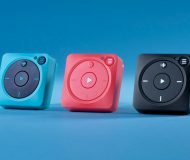 The accessory uses low-power Bluetooth 4.0 to connect to your tablet, and includes programmable shortcut buttons. 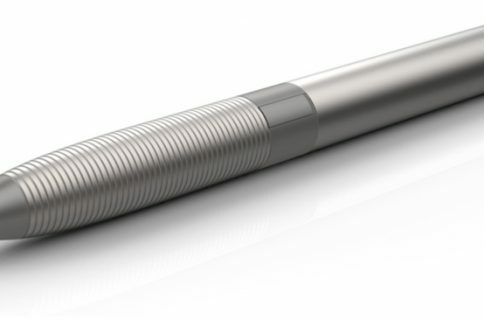 The digital pen comes in blue, or black brushed aluminum with a case, extra tips, and a replacement battery. 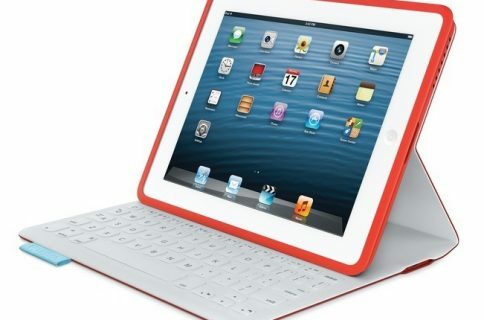 It’s compatible with the iPad 3, 4 and mini, as well as a number of popular apps including SketchBook Pro, ArtRage, and ProCreate. 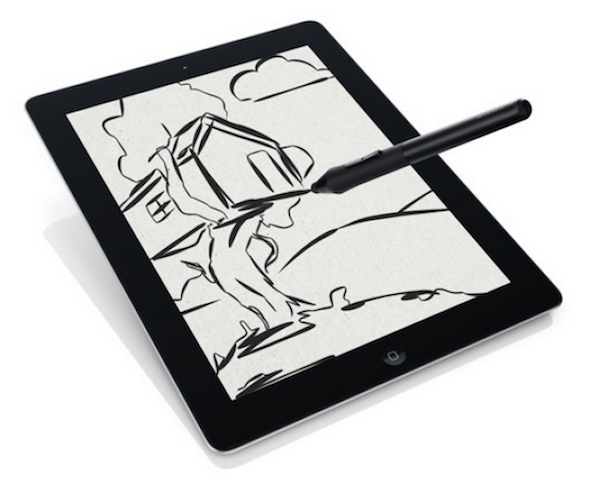 Speaking of apps, Wacom also announced a big version 2.0 update to its Bamboo Paper app. The update adds Tumblr and Dropbox sharing, premium notebooks, new color palettes, new tools, and much-improved palm rejection software. If you’re interested, the Intuos Creative Stylus will be available at the beginning of October, from Best Buy, for $99.